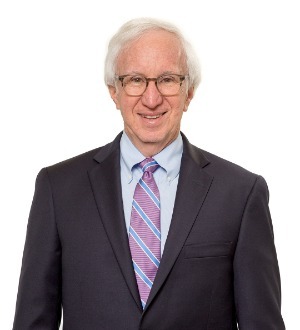 Jeffrey S. Kahn focuses his practice on employee benefits, executive compensation, and the design, implementation and operation of Employee Stock Ownership Plans ("ESOPs"). 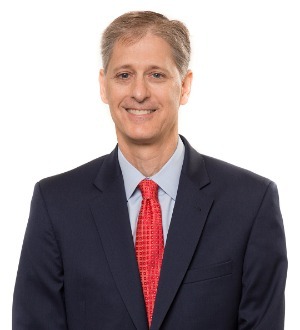 A frequent lecturer and author, Jeff has published articles in... Read More. 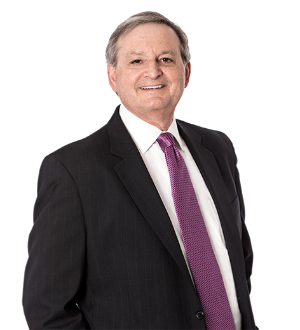 Marvin A. Kirsner's primary areas of practice deal with corporate, transactional and industry specific tax issues. 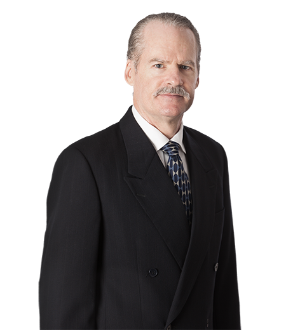 Craig T. McClung's legal practice involves all aspects of personal wealth and business planning for domestic and international clients, including tax planning, business structuring and estate planning. 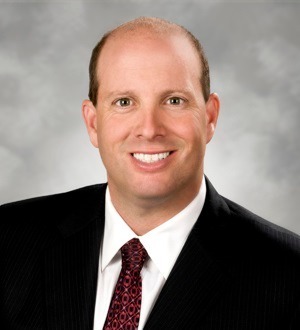 A substantial portion of Craig's... Read More. 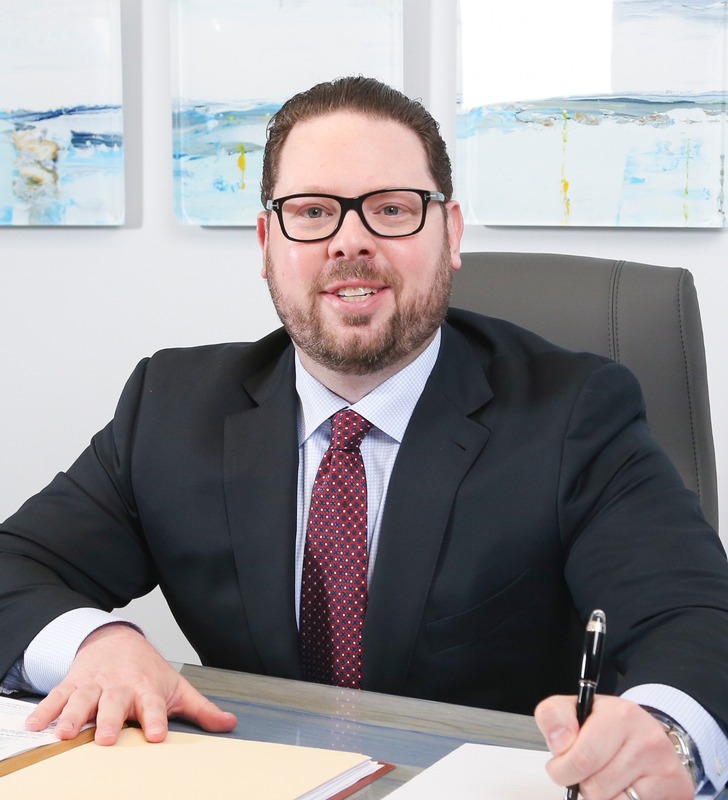 Steven Z. Garellek is Board Certified in International Law with the Florida Bar and concentrates his practice in tax, estate planning, transactional and immigration matters for business and professional clients and their principals.